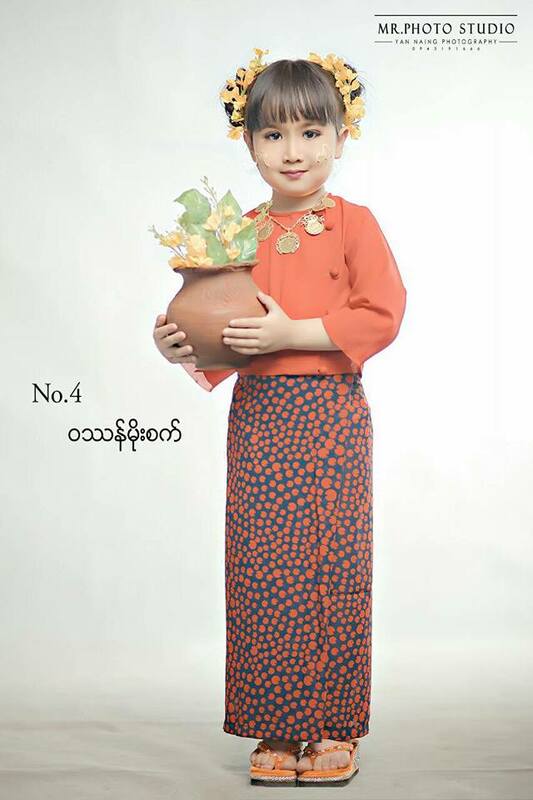 Here is the video of Myanmar Women’s Fashion & Dressing Style Show 2018 which was held at the National Theater in Yangon on June 29, 2018. 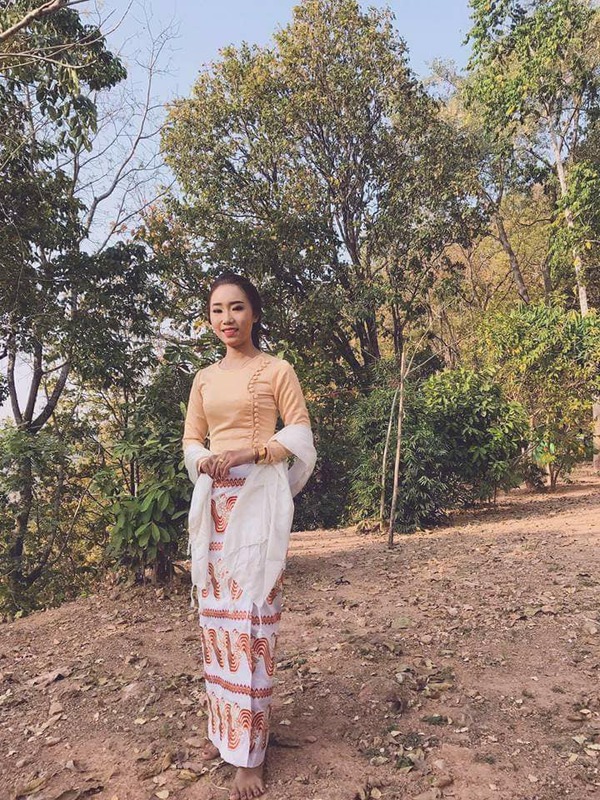 Many of Myanmar actresses, singers and models showed up at the event by dressing up with beautiful Myanmar fashion dresses and costumes. 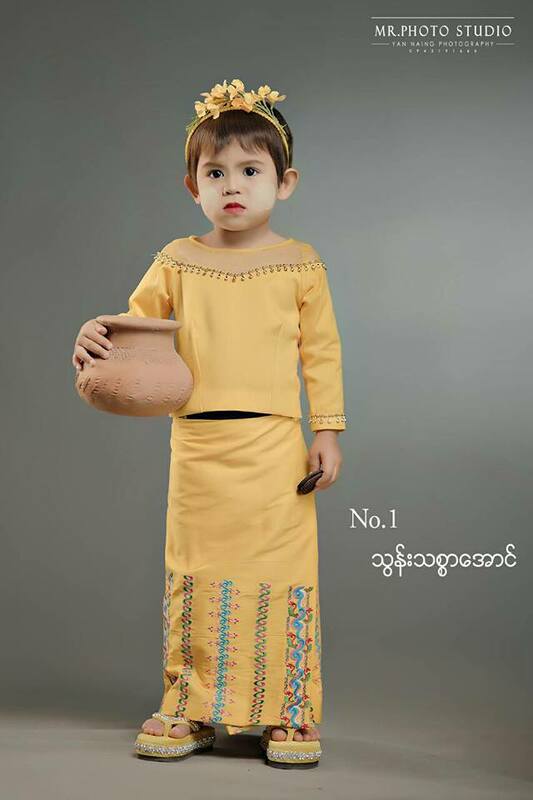 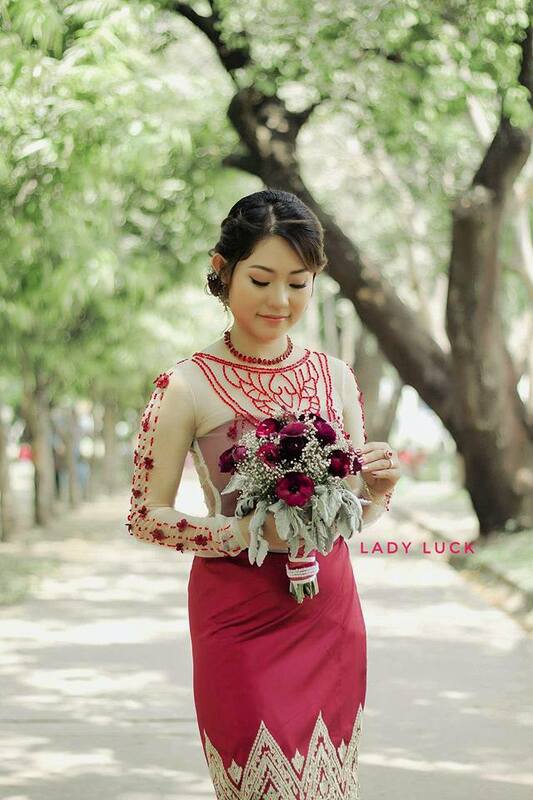 The Dress show was organized by Myanmar Women’s Affairs Federation (MWAF) as a pre-activity in commemoration of Myanmar Women’s Day falling on July 3.